We all use the internet in so many aspects of our daily lives, from knowing the directions to a particular address and booking travel reservations, to making banking transactions. The challenge that every online user faces is to enjoy the benefits and facilities the internet provides while protecting their privacy online. 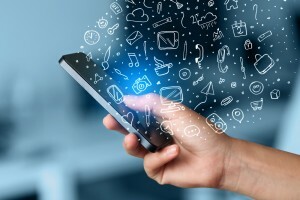 The digital world is witnessing a transition from computers and laptops to mobile phone and tablets; however, the mechanism for protecting online privacy is still evolving. The following are few online activities that can reveal your personal information. 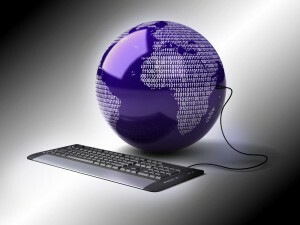 Let’s explore some best practices of handling these online services effectively. 1. 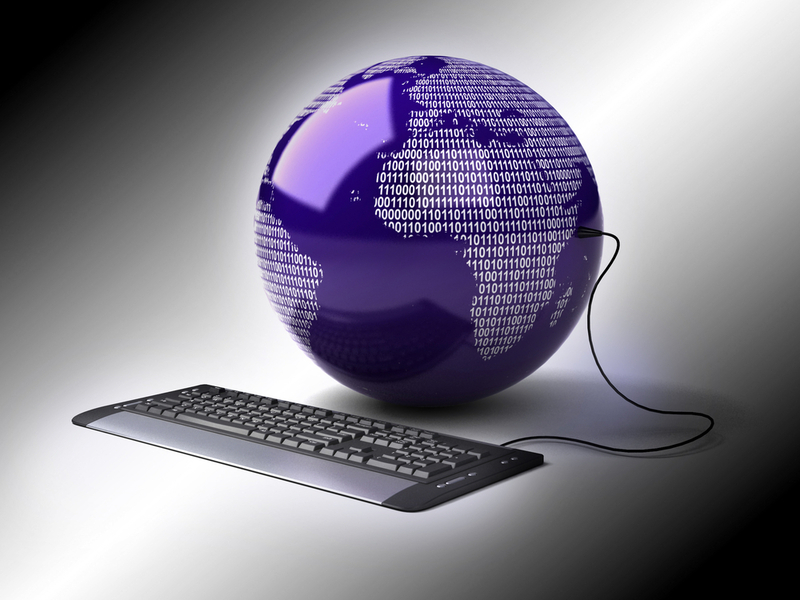 Registering for internet services: To access use the internet, you need to register with an Internet Service Provider (ISP) for a certain subscription fee. Once you sign up with them, you are allotted an IP address. Though the IP address does not provide your personal information, ISP holds your personal information and may share your information with online companies and online advertisers. When you open a website, your IP address traces your geolocation. 2. Surfing the internet: While browsing the internet, you may think that you are not disclosing your personal information. However, the fact is that you are placing personal information on websites, i.e. 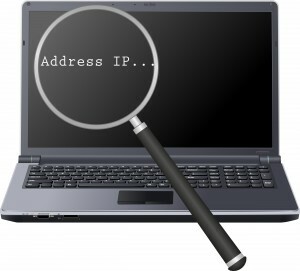 your IP address determines you and online companies trace your IP address and examine your browsing behavior. Based on your browsing activities, they assess your choice/need and decide which products to advertise. For example, if you search for games on the internet, they show you advertisements of new 3D games that appear as pop-up messages on the webpage. Countermeasure: You can block your IP address by using online software. You can also use a proxy server or Virtual Private Network that will conceal your IP address online. 3. Search engines: Most of us use the search engine to find information online. 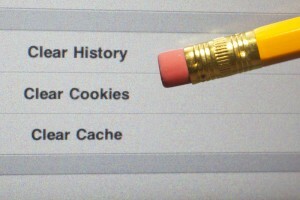 These search engines have and use the ability to track our search activities. They can record your IP address, the search items you browse, access to social media, online shopping items you keep checking, etc. This information can be collaborated and be used to gather more information about you. 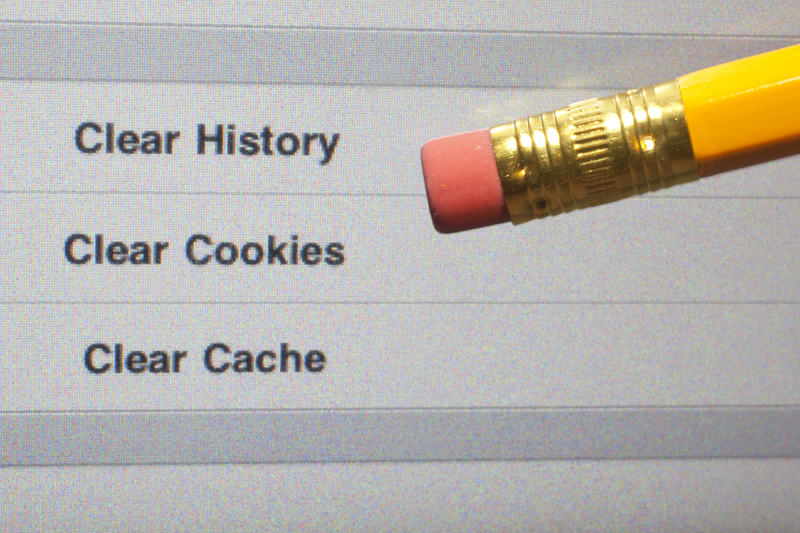 Countermeasure: Delete cookies regularly from your computer, laptop and smart phone. 5. Using mobile apps: Today, all online activities have been customized to be accessible on mobile in the form of apps. User have to install the app to be able to process their services anytime and anywhere over the mobile device. There are thousands of apps available and in development process including numerous free or low-priced choices. The concern is that apps can collect all sorts of data and can share it with the app-maker and/or third-party advertisers. This data may then be shared or sold.